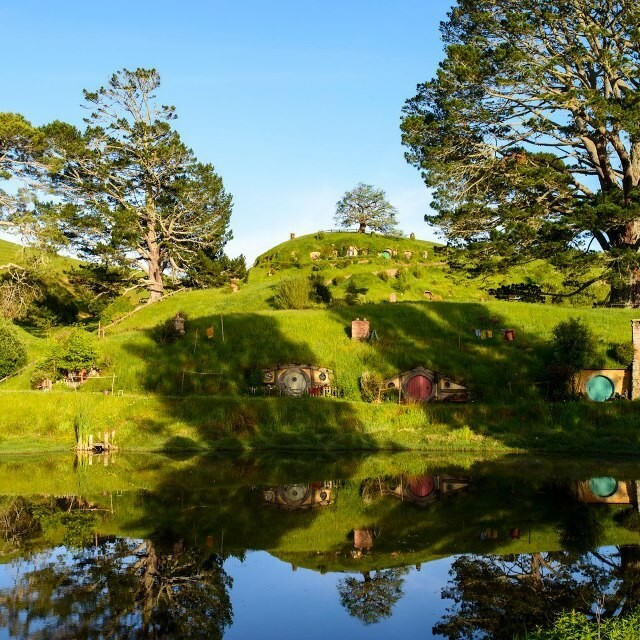 Visiting Hobbiton In Matamata, New Zealand. | Travel Photography Blog by Nisa Maier and Ulli Maier. What do the movies “The Lord of the Rings” and “The Sound of Music” have in common? Well, lets start with the fact that a lot of people find both movies completely overrated & unnecessary (like my mum for example). 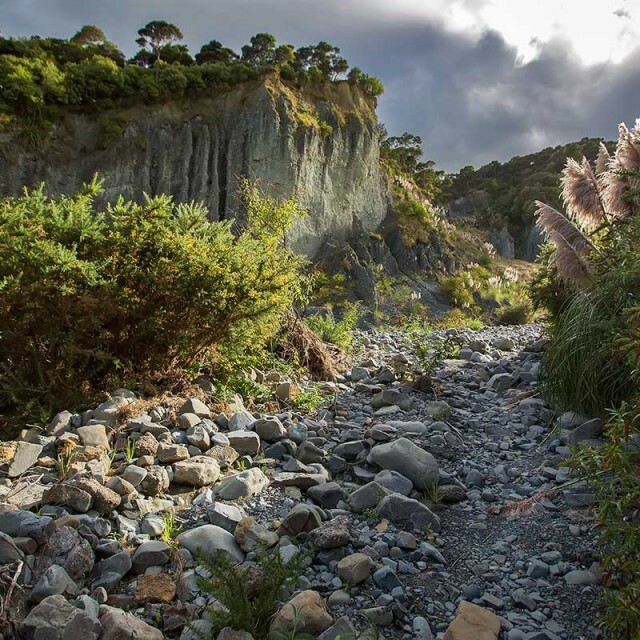 Both movies stand out because of the amazing landscapes (Austria vs. New Zealand). And not to forget, both movies’ filming locations have become tourist magnet points: The Sound of Music Villa vs. 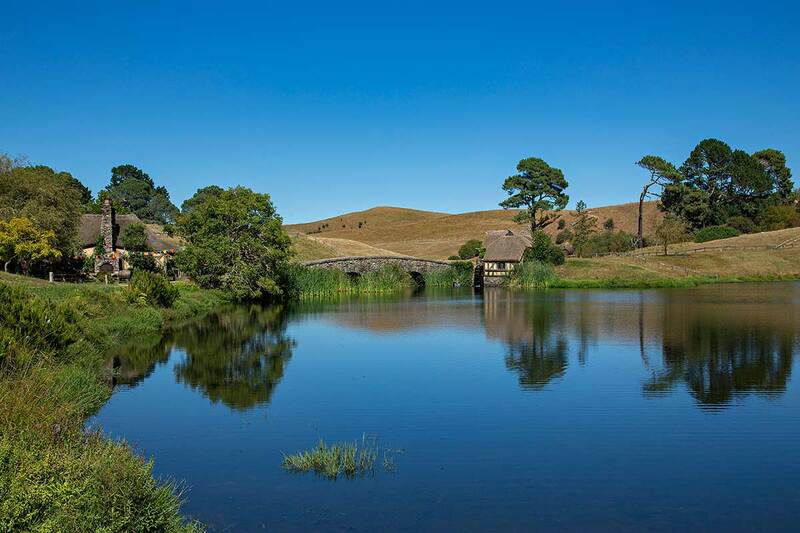 The Shire – or better – Hobbiton. Ok, I have to admit that for my age, Hobbiton shouldn’t have been on my main agenda for a first visit to New Zealand. 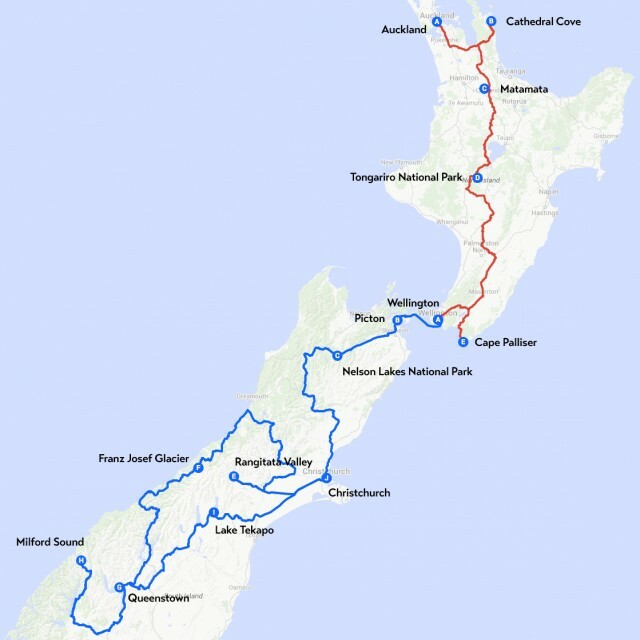 Though when planning my one-month route across the country, I had focal points that – among other things – consisted of LOTR filming location – and Hobbiton was a must of course. Personally, I felt like Hobbiton was not as exciting as I thought it would be. I mean the site itself is cute and all, but I guess only real LOTR geeks feel a tingle when crossing Bag End, The Old Mill or the Green Dragon Inn. I much rather got that feeling while climbing up Mt. 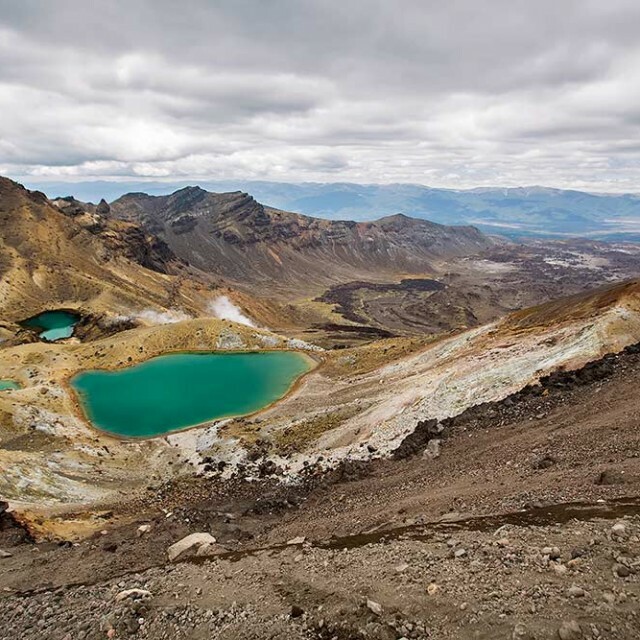 Doom during the Tongariro Alpine Crossing or trekking around Mount Sunday (aka Edoras) in the Rangitata Valley. … Although, after watching “The Fellowship on the Ring” last night (for the first time after my trip), I’m happy for having seen it at least one time. Bag End – home of Bilbo Baggins – at Hobbiton in Matamata, New Zealand. 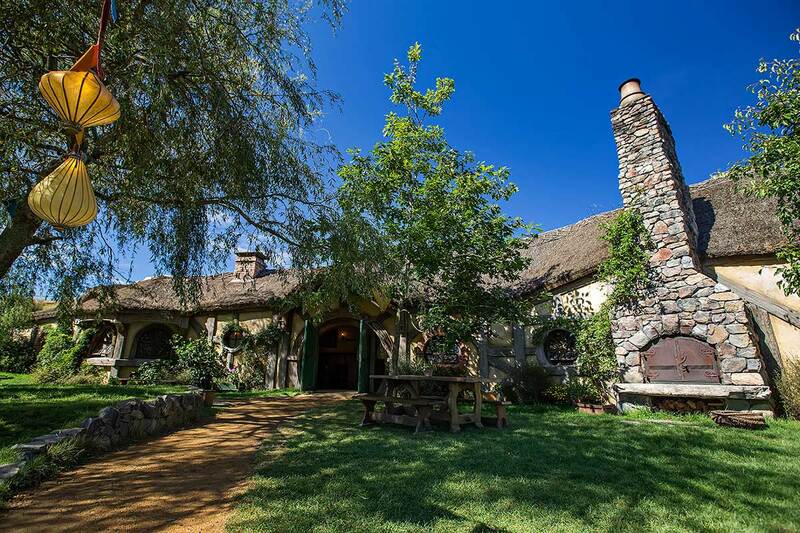 The Green Dragon Inn at Hobbiton in Matamata, New Zealand. 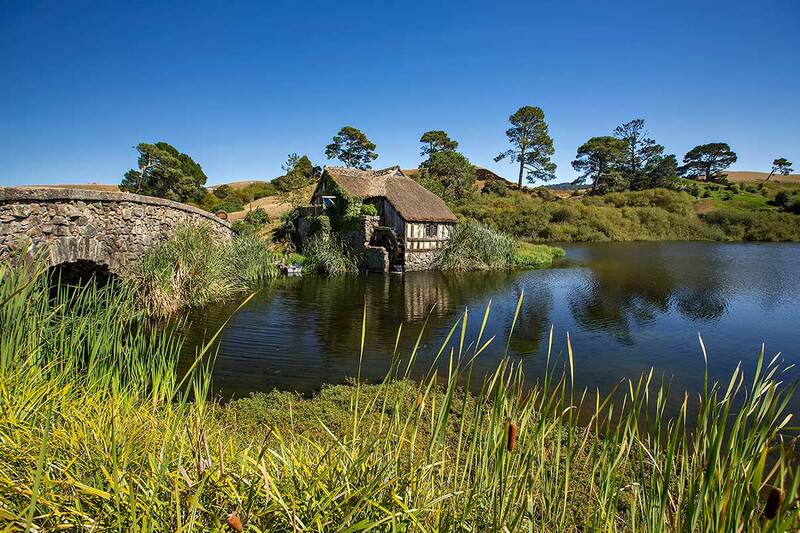 The Old Mill at Hobbiton in Matamata, New Zealand. 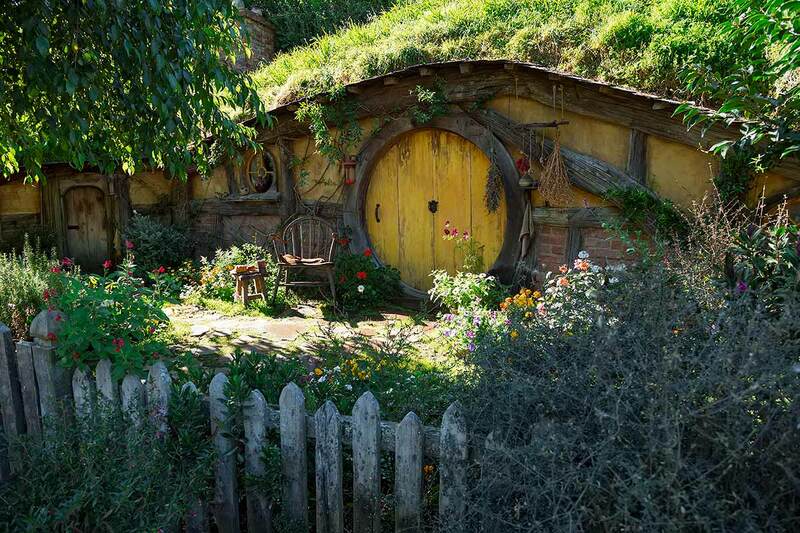 Sam’s House at Hobbiton in Matamata, New Zealand. 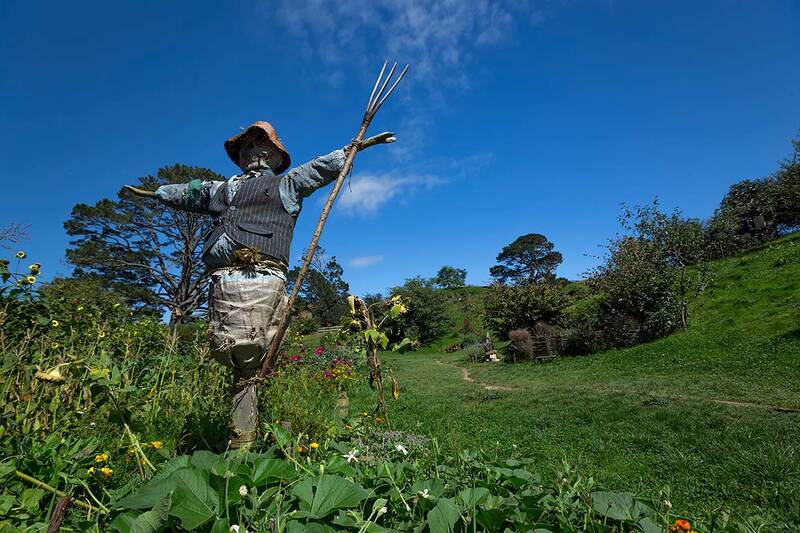 Hobbiton is located near the base of the Kaimai Ranges, and is a thriving farming area. 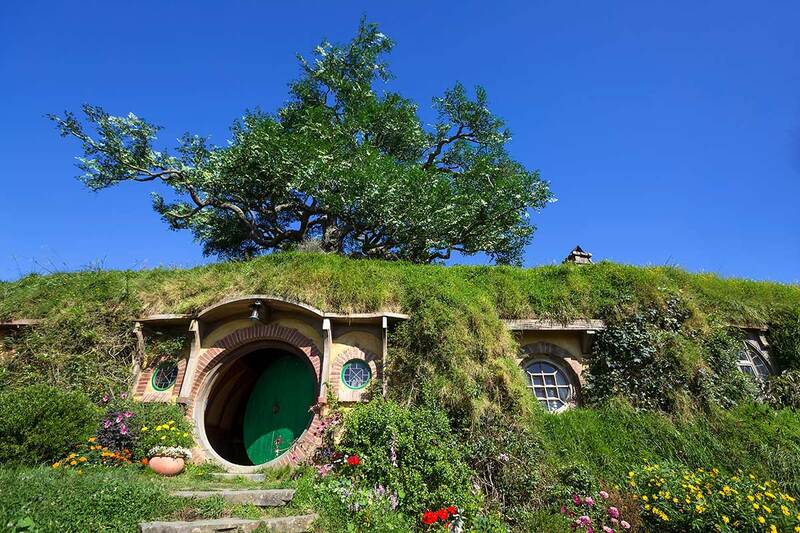 Even if you are not a LOTR fan, Hobbiton is still a unique place, found nowhere else.